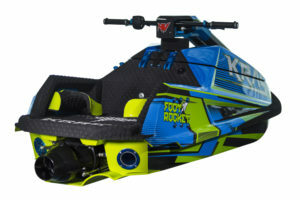 The Footrocket is our dedicated inland aerial ski. 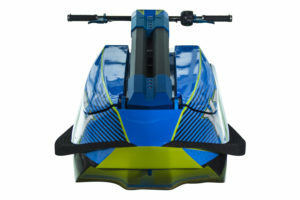 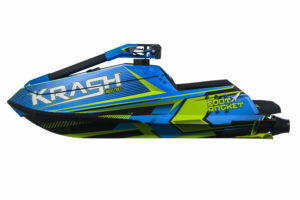 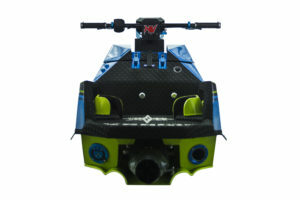 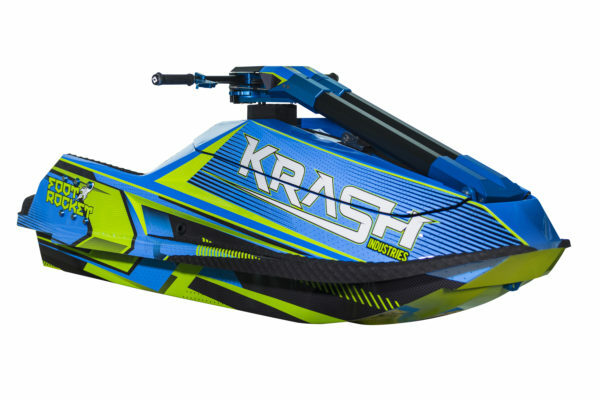 It’s capable of ﬂipping off its own setup wake or grabbing air behind a wakeboard boat. Its super playful at low speeds and loves to slip and slide.